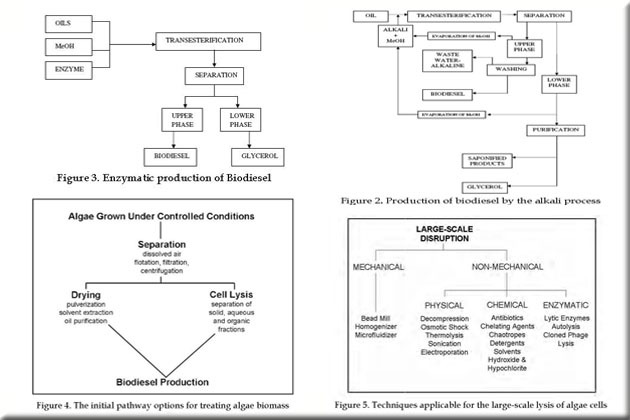 Design of an Algae-Based Wastewater Treatment Process. 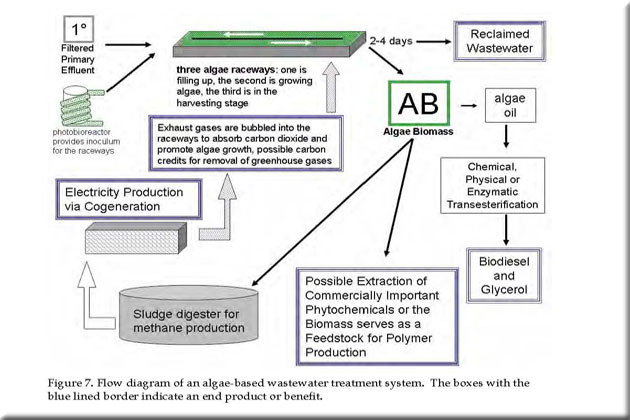 Flow diagram of an algae-based wastewater treatment system with multiple benefits. Revenue analysis is needed for wastewater treatment, sale of phytochemicals, energy produced from cogeneration from leftover biomass and revenue from synthetic polymer production. For more information about this entry, contact the author. email: moenso.lyon@gmail.com.